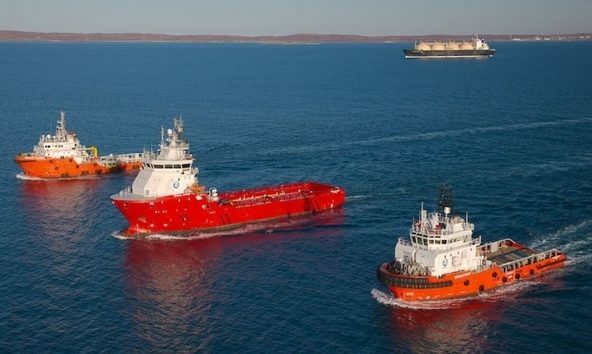 Australian OSV operator MMA Offshore has been awarded a number of vessel contracts by ConocoPhillips for supporting drilling and shutdown operations at Bayu-Undan in the Timor Sea. The award is for two platform supply vessels to provide supply support services for the duration of the drilling campaign, along with a number of anchor handling tug supply vessels to support shutdown, rig moves and additional supply scopes. The duration of the contract is up to 10 months. In addition, MMA has secured a one-year contract for the MMA Privilege with a major independent crude oil and natural gas producer to support a development project offshore Côte d’Ivoire. The contract will start in direct continuation of the vessel’s current contract in Côte d’Ivoire which is due to end in April 2018. “These contract awards are an indication of our continuing efforts to provide our clients with cost-effective and innovative marine solutions, together with our unwavering focus on safety. Both awards add to our baseload of contracted revenue for FY2019,” MMA Offshore said in a release.